A bench headed by Chief Justice J S Khehar today dismissed a PIL which challenged the advancement of the Union Budget to February one ahead of the upcoming Assembly polls in five states saying that was no valid argument to corroborate how it will influence voters in the five poll-bound states. 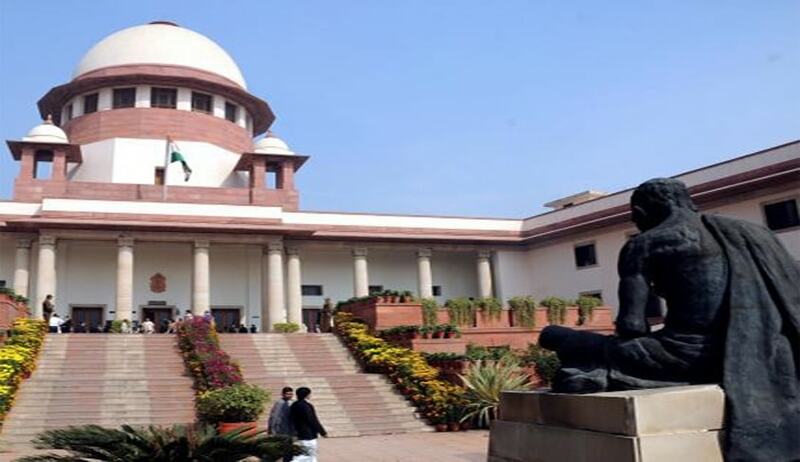 Rejecting petitioner and lawyer M L Sharma’s vehement request to issue notice to the Centre and at least seek their response, a bench headed by Chief Justice Khehar told Sharma : “No sorry we dont find any merit in this petition. You are saying the timing is deliberately to influence the voters. How? you are unable to corroborate it..your claim with a valid argument”. “Going by this argument, next you will say that the party in power at the Centre should not contest state polls”, the bench told Sharma. On the last date of hearing it had sought to know from the petitioner in a PIL challenging the advancement of the Union Budget which law or provision of the constitution is violated by the decision. “Tentatively we do not find any justification in what you are saying. Any ways we will give you one more opportunity. Come well prepared. You say that the preponement is illegal. We would like to know which law or provision of the constitution is violated?’ a bench of chief justice J S Khehar and Justice D Y Chandrachud had asked advocate M L Sharma, the petitioner in the PIL.